Do you wake up in the morning and think, ‘I wish there was a quicker way to put on my make-up?’ Do you find yourself getting so frustrated at nail varnish smudges that you’ve given up even trying? Do you hate spending your hard-earned money on hair and beauty products, but still enjoy expressing your style? These and dozens of other hair, skincare, nail and make-up dilemmas are solved with this compendium of ingenious beauty hacks. 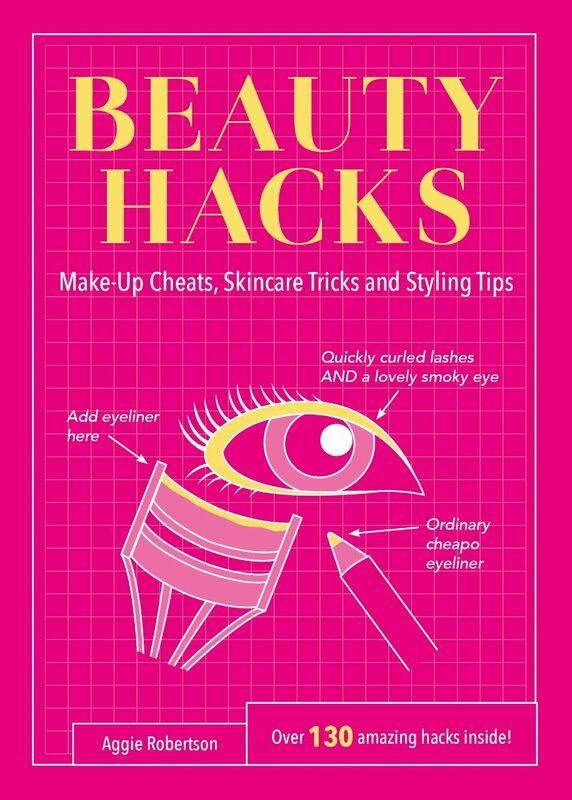 This fully illustrated manual covers everything from DIY face masks and time-saving make-up cheats to quick and easy styling tips – everything you need to look good, feel good, and still have time for the other fun things in life! Once you hack, you won’t look back! Have you ever experienced the heart-wrenching grief of a brownie stuck to its tin? Does the thought of separating egg yolks from their whites bring you out in a cold sweat? Do you dream of one day serving up a batch of fresh cookies, perfectly uniform in size? These and dozens of other baking dilemmas are solved with Baking Hacks, your trusty guide to making culinary creativity that little bit easier. 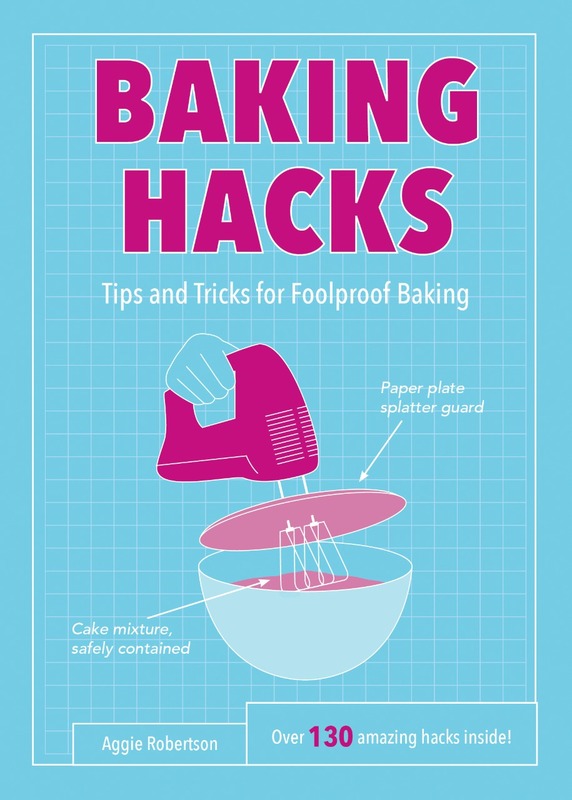 Whether you’re a dab hand with a whisk looking for some time-saving hints, or a newcomer to the world of baking who wants simple ways to impress, this handy manual is packed with foolproof tips and nifty tricks to help you and your cakes rise to any occasion.